(Richmond, IN)--There was a significant drug bust at a Richmond apartment complex Monday night. According to scanner traffic, a large amount of drugs was located in plain view by officers in a unit at Winding Ridge Apartments off of Chester Boulevard. 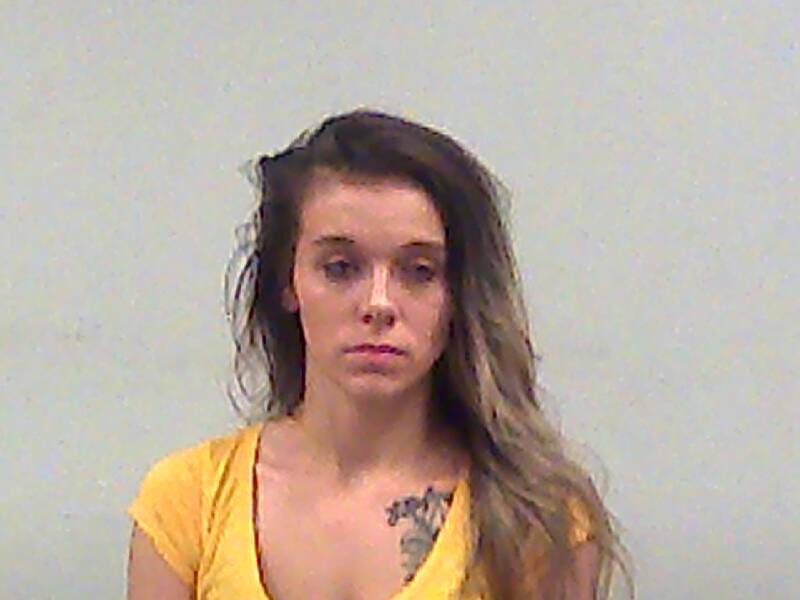 24-year-old Taylor Smallwood was taken into custody and charged with both dealing heroin and dealing methamphetamine. At least one child was allegedly present based on the additional charge of felony neglect of a dependent.